Going to Japan is exciting with its breathtaking sceneries, beautiful cherry blossoms, and magnificent castles but for some of us, it can also be daunting to overcome the language barrier or cultural etiquettes. At iJapanese Language and Culture School, we provide Survival Travel Course for all aspects of traveling to Japan. Our Survival Travel Course is designed as a short-term study option before traveling to Japan, providing you with the conversational skills for situational phases to go shopping, order your own food and ask for directions. 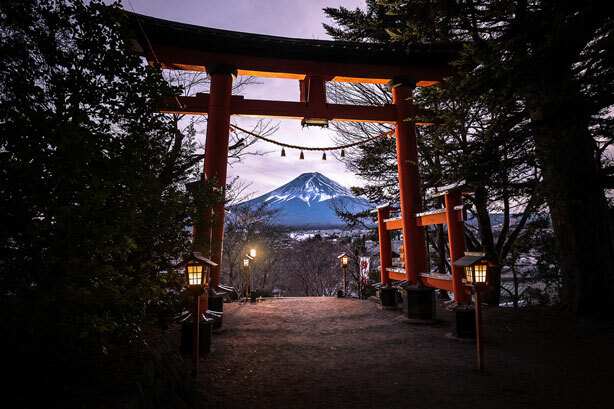 Immerse yourself into the Japanese culture will enrich your travel experience and give you the opportunity to practice speaking with the locals, you may even make a friend or two. The iJapanese Survival Travel Course will expand your knowledge of Japanese etiquettes on ‘what you should do’ and ‘what you shouldn’t do’, which is always important to know, especially for a country with such a vast cultural history and philosophy. Come join us this September and give us the opportunity to enhance your travel experience in Japan!